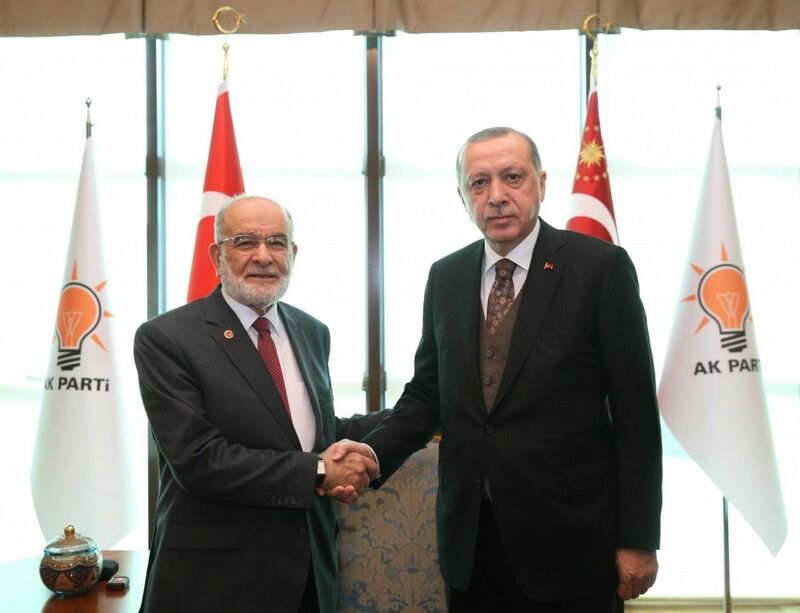 Saadet Party leader Temel Karamollaoğlu and two deputies of party were invited to the inauguration ceremony of the Grand National Assembly of Turkey. It was reported that Karamollaoğlu will attend the oath ceremony in the Grand National Assembly of Turkey (TBMM). The Presidential Mission Start Ceremony will be held at 18.00 at the Presidential Complex in Beştepe, where 22 countries will attend at the level of the head of state. Following this ceremony, President Erdogan will give an dinner invitation to the guest, government and parliament speaker. Saadet Party leader Temel Karamollaoğlu will participate in this program.